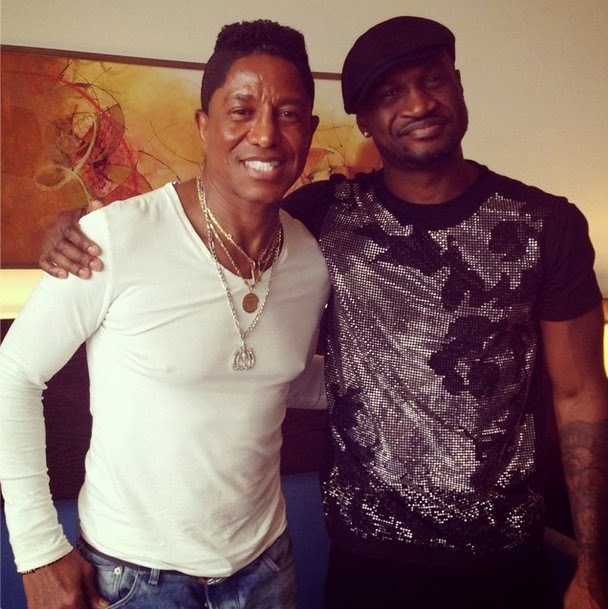 Fresh off getting angry on twitter yesterday, Peter of Psquare was spotted with the late king of pop Michael Jackson's elder brother, Jermaine. 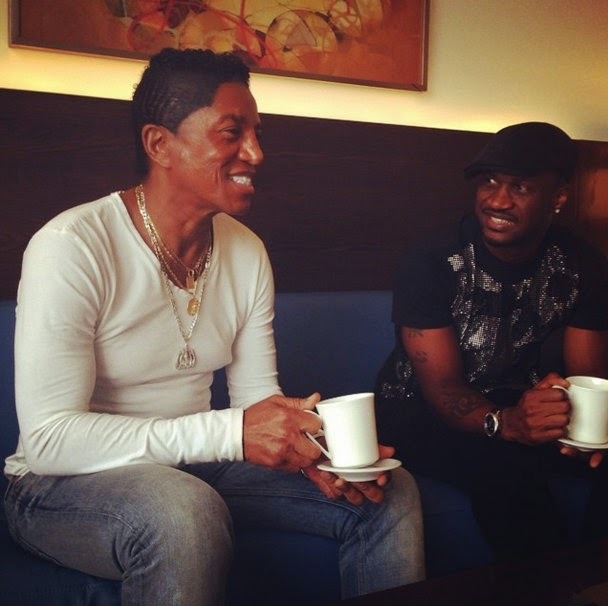 Peter also hinted at the fact they Jermaine would be featured on their highly anticipated 6th studio album. *Whispers in amebo tone* If you ask me, this their so called beef is a publicity stunt. Nigerian artistes are mastering the act of creating controversy around themselves when they have an upcoming project...in this case, it is their upcoming album. Besides, if they are indeed fighting, he would not have Cc Jude in the post above. My theory is that Peter stayed behind to receive Jermaine. He unfortunately had to miss his brother's traditional wedding in the process. Trust me, men are are too mature to be throwing yeye shade on social media. They are not like us girls. Anythoo, lemme sip my Ice Tea as we watch this drama unfold.